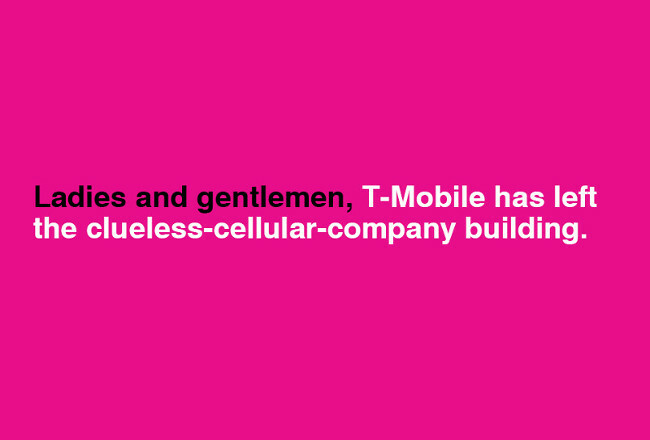 Well, since T-Mobile might be announcing some interesting new ideas for the wireless industry at their “Boldest Moves Yet” event today, we figured we should get in on the fun. We are not at the event, but thanks to the Internet, we can watch from the comforts of our homes/offices and keep you all up to snuff on what it is they have in store. Earlier today, word spread quickly across the web that T-Mo is looking to intro a new plan called, Jump. Jump will allow customers to upgrade their existing devices whenever and however often they choose. No more two year waiting periods. That could certainly change things up a bit, yeah? Down below we have a link to the live feed of the event and a place for you all to chat and discuss their announcements below on this lovely Wednesday. Let’s have some fun! Here is a link for you to watch the event.